On April 20, 1999 in a senseless act of violence, twelve students and one teacher were killed and many others injured at Columbine High School. It was a tragic event that shook the Columbine and metro Denver communities, horrified and saddened the nation, and changed forever our perception of the safety and security within a school typical of so many across America. 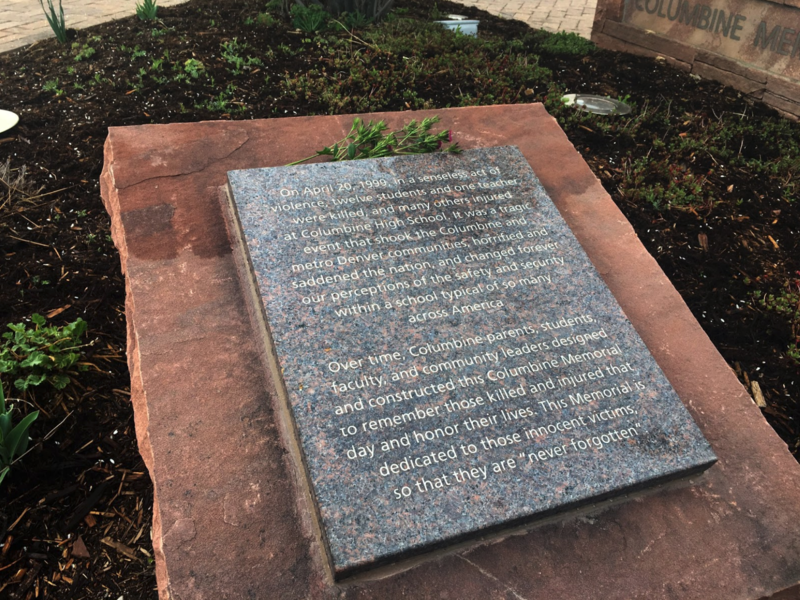 So reads the opening lines on the plaque dedicating the Columbine Memorial on the tragedy’s 10th Anniversary. As we mark the 20th Anniversary this month, what have we learned? I’ve often been referred to as an expert in school safety. I am not so much of an expert as I am a lifelong student in search of answers. I’m also keeping a promise to the Columbine victims and families that if our work can save lives, then the souls lost to school violence will not be in vain. I’ve compiled the following lessons learned from the past 20 years of #keepingthepromise. Independently, they serve as a checklist to your crisis response plan. Together, they are guiding principles for your crisis communications efforts. Tend to victims and victims’ families. Timely action and communication is necessary to stem the anguish and anger in the wake of the crisis. All communication should be focused on accomplishing this goal initially. Failure to plan is a plan to fail. If you wait until a crisis to create a plan, you’re too late. Being prepared for the unexpected and having a comprehensive crisis communications plan are fundamental to any crisis response. Planning provides strategies to react quickly and be at the forefront to define the incident. Communication is foundational. If the top priority in a crisis is public safety, then the primary objective for crisis communication should be to prevent harm to stakeholders. This starts with engaging stakeholders in understanding what to do in an emergency BEFORE it happens. Align communication with response efforts. Do what you know to be right, and say what you know to be true is critical to all crisis response efforts and maintaining stakeholder support. Social or traditional media. Social media has radically changed how people discover, consume and share information, but the basic elements of crisis communication remain. Social and traditional media are equally effective at reaching and engaging stakeholders. A great communications strategy will incorporate both. Be first to share bad news. Delivering the news when bad stuff happens is never easy. Take the lead and acknowledge bad stuff happened, what you know about it and specific actions you’re taking to respond and correct. Define the story or others will define it for you. There’s no “I” in team. As darkness settled over the Columbine community, just hours after the tragedy that changed the trajectory of so many lives, it became apparent we needed help. We had an incredible team of communications professionals and support staff, and an unflinching leadership team. It wasn’t enough to manage the crisis of this magnitude. Within days we were joined by colleagues from Colorado and the nation (thanks to NSPRA Executive Director Rich Bagin). We banded as group to put shattered lives, a school and a community back together. We bore the brunt of intense criticism for shielding students and staff from the crush of media and others who wanted to “touch the tragedy.” Through it all we established a professional standard that humanized a profession long thought to only spin the good news. I owe you all a tremendous debt of gratitude. Know your limits. It’s easy to delude oneself into thinking you can do it all. You can’t. A crisis is a defining moment. It isn’t a time to hold steadfast to a belief that you’re the only one who can do the task. Knowing when to step aside and relinquish control is an art. By making the call for outside assistance, we allowed ourselves to be vulnerable. We also benefited from the communications professionals who brought their own unique set of skills and perspectives, and showcased their abilities in a unique collaboration for a greater good. Every decision has consequences. Whatever you do or don’t do, whatever you say or don’t say during the course of a crisis response will have intended and unintended consequences. When a law enforcement official was overheard to say the school’s library looked like Hamburger Hill (in reference to the brutal Vietnam War battle depicted in the movie of the same name), it was one of several gaffes that sent shockwaves of disgust among the community of victims and mourners. It also made headlines. History is replete with embarrassing verbal gaffes. In an era when a school crisis makes headline news and public anger can be easily ignited through social media, your reputation management requires strong values and courage by leaders, and effective communication. No simple solution to school safety. There’s no single method, product or program in use today that is fail-safe. 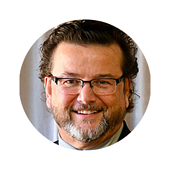 School safety is a multi-layered approach that involves everyone. People and policies are more important than just hardware and software to promote a culture of safety in schools. Human connections remain the most important. The most effective type of communication remains face-to-face. We tend to forget this with today’s technological sophistication and the smartphone generation. Communication is all about human relationships. That won’t change. Over time, Columbine parents, students, faculty and community leaders designed and constructed this Columbine Memorial to remember those killed and injured that day and honor their lives. This Memorial is dedicated to those innocent victims so that they are "never forgotten." The closing lines on the plaque dedicating the Columbine Memorial. We have never forgotten. We never will. Have we learned enough to close this long, sad chapter? Time will tell. If not, another school and community will bear the pain and heartache of innocence lost.